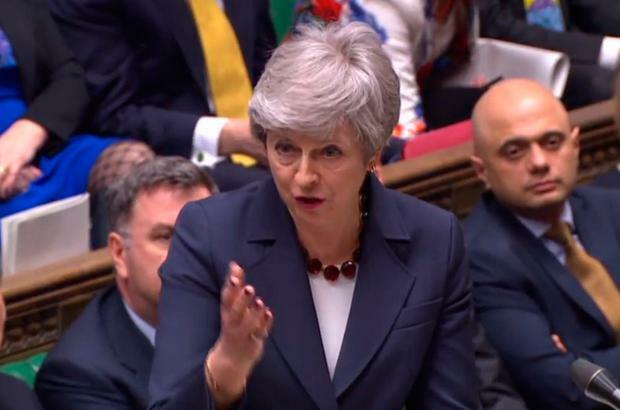 Home POLITICS Brexit multiple choice again: How will UK parliament’s indicative votes work? British MPs will wrest control of the Brexit process for a second day on Monday in order to try to find a majority for an alternative way forward that could break the parliamentary deadlock over Prime Minister Theresa May’s proposed deal. The first phase of so-called indicative votes held on March 27 did not show majority support for any options, but lawmakers hope a second round, likely on a narrower range of options, could see parliament coalesce behind a way forward. The voting is expected to work in the same way as it did last week, when the options selected by the Speaker were printed on a ballot paper and lawmakers were asked to vote “aye” or “no” to each of them. They were able to vote for as many of the proposals as they wished.